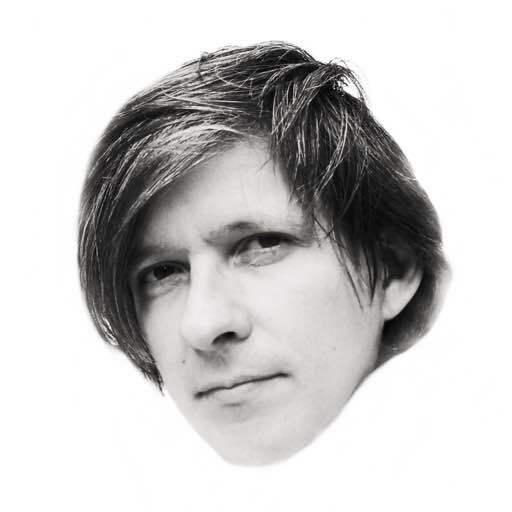 Andria is part of the Metroplex, a project instigated in 2008 by Jakob Weigand Goetz on behalf of The Danish Composers Society with the aim of finding new ways of mediating Danish sound art on the web. Using the Unity platform Carl Emil Carlsen programmed a listening space, a ‘Metroplex’ intended as a new space for web-based sound experiences; a space that allows for a restful, in depth immersion that sometimes difficult to find on the internet. Various composers were invited to contribute soundscapes to the project with some of them taking titles and short descriptions from Italo Calvino’s Imaginary Cities as a point of departure. Andria was built so artfully that its every street follows a planet’s orbit, and the buildings and the places of community life repeat the order of the constellations and the position of the most luminous stars. Andria, my contribution, consists of twenty sine-tones structured as the overtones of a 100Hz ground tine. The lengths of each individual tone, which form the rhythmic structure of the soundscape, mirror the overtone proportions.